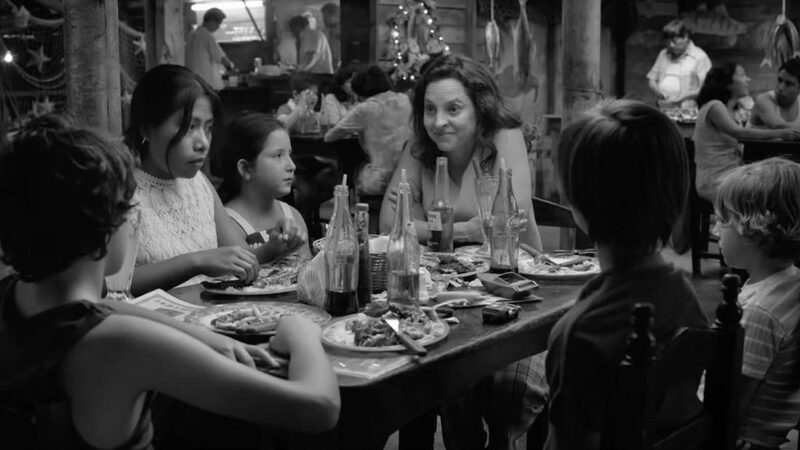 Alfonso Cuarón’s Roma dominated the North Carolina Film Critics Association (NCFCA) 6th annual Film Awards winning the awards for Best Narrative Film, Best Foreign Language Film, along with Best Director and Best Cinematography for Cuaron. The NCFCA consists of forty-two professional critics who live in the state or whose work contributes to an outlet based in North Carolina. The full list of nominees follows. Winners are noted with asterisks (**). A Star is Born Ben is Back BlacKkKlansman Boy Erased BURNING (BUH-NING) Can You Ever Forgive Me? CAPERNAUM (CAPHARNAÜM) COLD WAR (ZIMNA WOJNA) Eighth Grade First Man First Reformed Free Solo Green Book Hereditary If Beale Street Could Talk Isle of Dogs RBG Roma Shirkers Shoplifters (Manbiki Kazoku) Sorry to Bother You The Ballad of Buster Scruggs The Favourite The Guilty Three Identical Strangers Widows Won’t You Be My Neighbor?